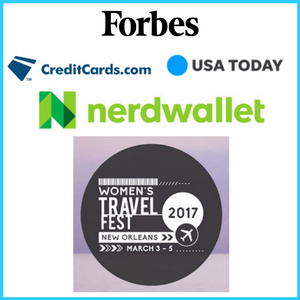 I’m all about finding great travel deals which is why I want to share about New York CityPASS. So many fantastic readers have emailed me and left comments telling how helpful the NYC info on the blog has been and how it has helped them plan a successful trip. Yay! An NYC question that keeps coming up, though, is about the New York CityPASS. 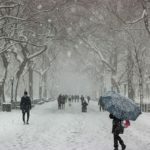 In an effort to share all the best NYC tips (and because I know no one likes doing the math! 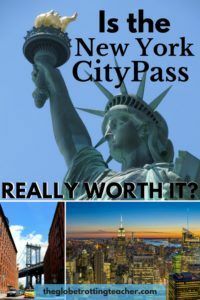 ), I’ve put together this New York CityPASS guide to help you make the best decision for you and your family. After all, who wants to spend more money than necessary?! 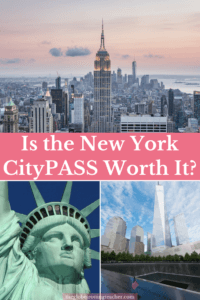 What is New York CityPASS? 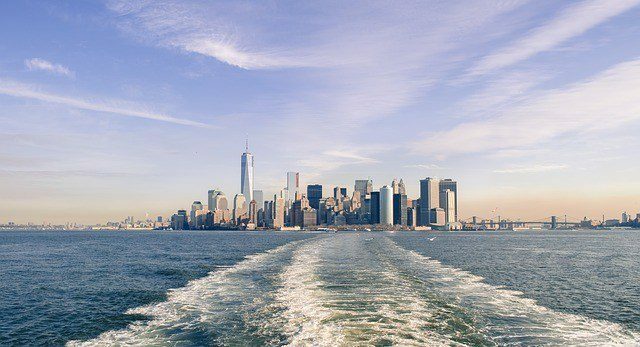 New York CityPASS lets you save money by bundling sightseeing costs from NYC’s most popular spots into a fantastic discounted price. It also comes with added perks and benefits, most notably the ability to (in many cases) skip the line. It’ll save you money and time, both of which you never have enough of in New York City. 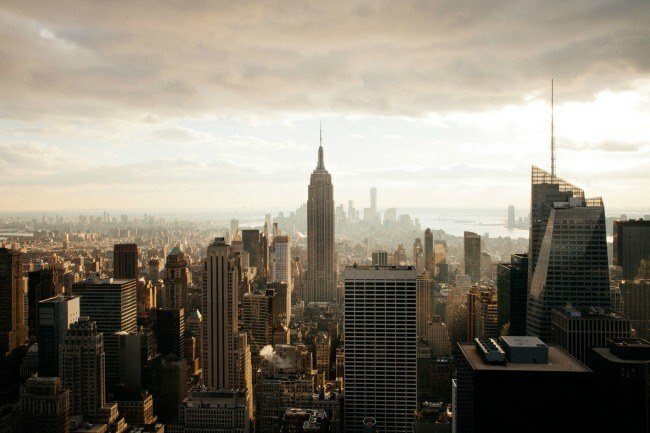 The classic New York CityPASS includes entry to 6 of NYC’s top sights. Your ticket booklet contains admission tickets for 3 preset sights and 3 you can choose from a variety of options. The tickets are valid for a period of 9 days, which is such a terrific feature instead of having to jam a lot of attractions into just 1-2 days. In the end, the $126 (adult price) New York CityPASS will save you up to 42% when compared to paying for each entry ticket individually. 2 Empire State Building admission tickets so you can see the NYC skyline during the day and again that same night looking pretty all lit up. 1 Metropolitan Museum of Art admission ticket. Then, you get 1 admission ticket for 1 attraction in each of the following 3 sets. It’s your choice! First, choose either the Top of the Rock Observation Deck or the Guggenheim Museum. Then, decide whether to visit the Statue of Liberty & Ellis Island or take 1 Circle Line Sightseeing Cruise. 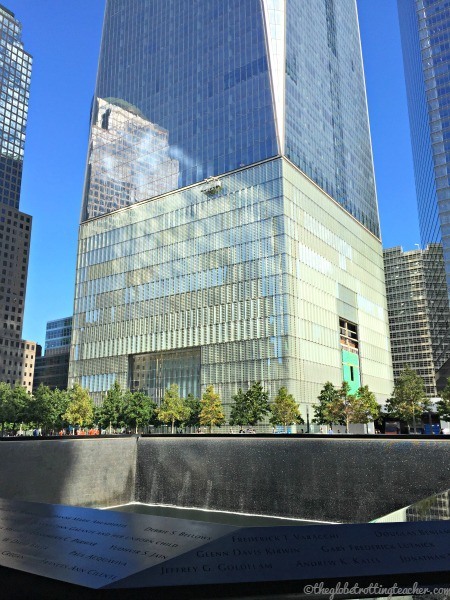 Last, pick between the 9/11 Museum & Memorial or the Intrepid Sea, Air, & Space Museum. Please don’t just take my word for it! The real truth is in the numbers. Take a look at this comparison chart. So, let’s say during your trip to New York City you visited the Empire State Building in the morning and again in the evening. You also went on to visit the Natural History Museum, the Metropolitan Museum of Art, the Top of the Rock, the Statue of Liberty and Ellis Island, and the 9/11 Museum. If you bought an adult ticket for each one of these individually, you’d spend $184.50. 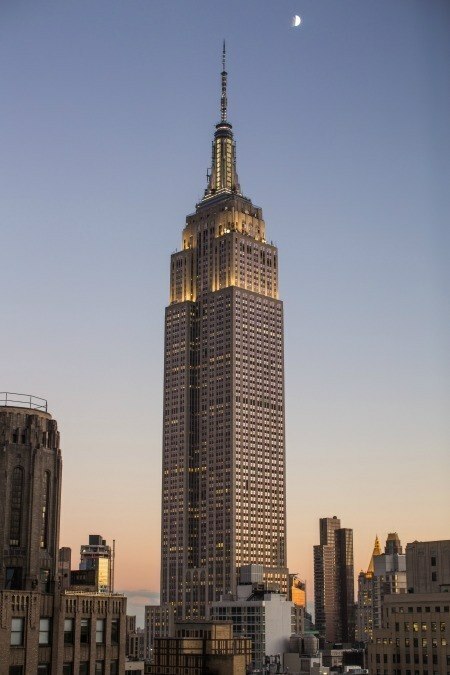 Remember, that total accounts for 2 separate Empire State Building tickets to see the skyline during the day and at night and no ability to skip any of the lines. 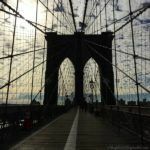 New York CityPASS costs just $126 for the exact same sights plus lets you skip many of the lines! How does all that sound? Are you wondering what the catch is? Here’s what the doubters say. Why do I need to visit the Empire State Building twice? Now, I can’t decide whether or not you should visit the Empire State Building twice or what time of day is best. That’s all about personal preference. 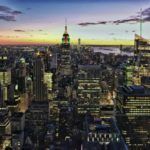 You could even plan to see the skyline from the Empire State Building in the morning and from the Top of the Rock in the evening. Personally, I never get tired of looking at the NYC skyline. I’ve seen it from different perspectives, in all 4 seasons, morning, noon, and night and I always seem to notice something I hadn’t noticed before. I also enjoy taking photos of the city views at different hours of the day. New York CityPASS Youth ticket booklet is not worth it for kids. It’s not exactly as simple as that. 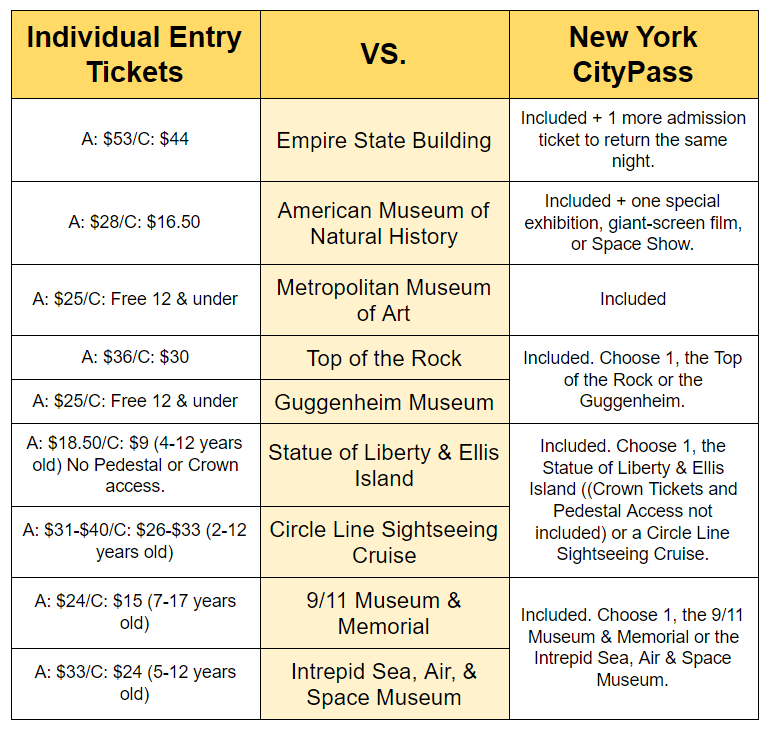 Many of the New York CityPASS sights do offer reduced price individual tickets for children. Keep in mind for most places, your child must be 12 and under to qualify for that price. If your child is older than 12, you’ll likely pay a higher adult/student price for an individual ticket whereas the New York CityPASS Youth ticket booklet costs just $104 and works for children ages 6-17. It’ll also make a difference depending on which 3 optional sights you choose. For example, the Guggenheim is free for children under 12, but the Top of the Rock costs $30. The youth pass is also worth considering if everyone else in the family has one. You want to be sure everyone in the group can skip the line and not have to buy a ticket on site. 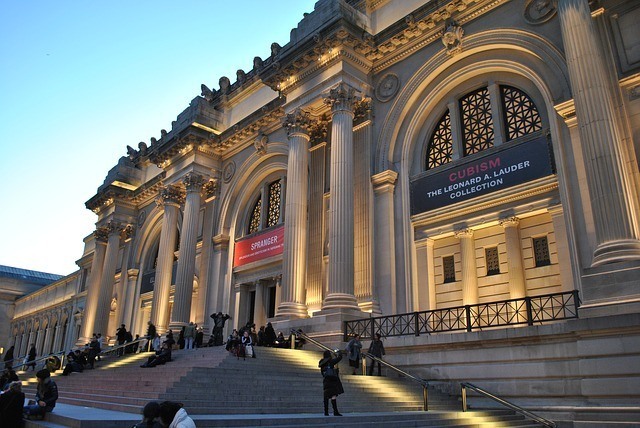 The admission prices for the American Museum of Natural History and the Metropolitan Museum of Art are just suggested. I can actually pay whatever I want. As for the suggested admission prices at the American Museum of Natural History Museum, it’s 100% true. You can pay whatever you want for a ticket. As a result, there are all kinds of debates about whether you should pay what you want or not or how the museum cashier may or may not look at you if you do, but let’s keep this polite. However, the Metropolitan Museum of Art no longer has a pay-whatever-you-want-price for everyone. New York State residents and students from New York, New Jersey, and Connecticut can pay what they wish and children under 12 are still free. But, everyone else must pay the fixed admission fee of $25. The bottom line is you want the best deal. American Museum of Natural History- Suggested price $28- You pay $1. All of these paid for individually would cost $141.50 with no ability to skip the lines. That’s $15.50 more than the New York CityPASS. And, keep in mind, my 3 example choices don’t include all the highest priced admission tickets either. Choosing a Circle Line Cruise and the Intrepid Museum instead would raise the total individual ticket cost even more. New York CityPASS costs $126 no matter which choices you make. Only CityPASS lets you choose from 4 different Circle Line Cruise/Boat experiences! You can buy your New York CityPASS before your trip. Customers can choose to have a physical ticket booklet shipped to them or receive it via email. Customers who choose to receive it through email can either print the tickets or just show the tickets on their mobile device when they visit each attraction. Your New York CityPass includes entry to the Space Show or a giant screen film in 3D and 2D at the Museum of Natural History. Your ticket for the Metropolitan Museum of Art also comes with a same-day ticket for the Cloisters in upper Manhattan. This museum is a medieval gem perched on a hill with sweeping views of the Hudson River. Your Statue of Liberty and Ellis Island ticket includes an audio guide. 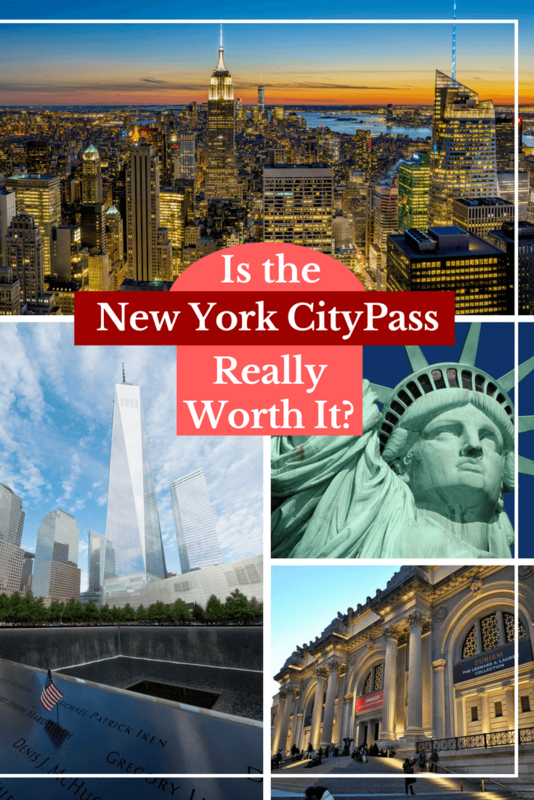 So, is the New York CityPASS really worth it? Yes! 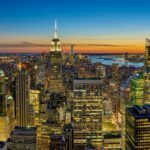 New York CityPASS lets you bundle the cost of admission to 6 different sights to save money plus comes with skipping-the-line privileges and exclusive benefits. As a result, there’s no cheaper way to see all of these top NYC attractions. 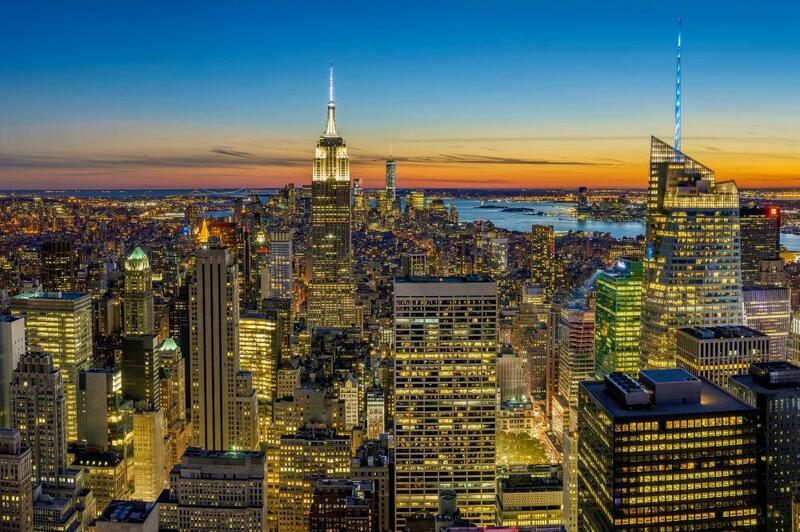 What will you do with the extra money and time you save on your visit to NYC? 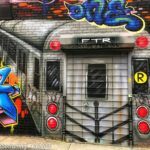 Once you’ve purchased your New York CityPASS, use these helpful NYC guides with itinerary ideas and my best local tips to plan your successful NYC visit! Which NYC attraction do you want to visit most with your New York CityPASS? This is a great break down for the New York City Pass. New York is pricy and it definitely helps. Absolutely, Brianna. Leaves more $$ for other fun NYC experiences! Great tips! And love the graphic too. Very helpful. Anything to save money while traveling is always good! 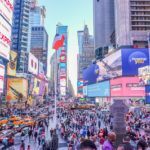 Those attractions in NY are quite expensive, too, so it seems like this could really help if you’re planning on going to them. Thanks for all the helpful info you shared! Absolutely, Lauren! You need to save everywhere you can on an NYC visit. The timing of this CityPass review post could not be more perfect! We’re heading to NYC in March and getting a CityPass for our family’s visit was already on our To Do list. You’ve just confirmed the math behind why we should do so, thanks! Awesome, Claudia! Glad the info was helpful in your decision to get the New York CityPass. Enjoy your trip! Great post that details the pros and cons very well. Will probably be heading to New York this Summer and will absolutely keep this in mind. Very helpful. Thank you. Fantastic, Rosemary. 🙂 Hope you make it to NYC and have a great trip. The New York City Pass looks like a great deal for families and anyone to save some $$. This would leave extra dollars for food or whatever else you wanted to do. Thanks for the great break down of how it works and can be used. 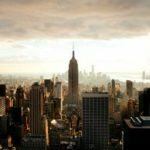 Great tips for any traveler heading to New York City. Thanks Sara. Extra money leftover for other things is always a good thing! I wouldn’t personally buy it only because I am a New Yorker, but for anyone coming to visit this is great for them. They can see some of the top things for a lower cost with all the admission fees as opposed to separately . Great tips. New York CityPASS is quite valuable and a great money saver. Thanks for passing this information. Does the CityPass guarantee entry to your chosen sites? Thanks for reading, Jenny. You can just turn up at the Empire State Building. CityPASS holders can’t reserve in advance at the ESB. 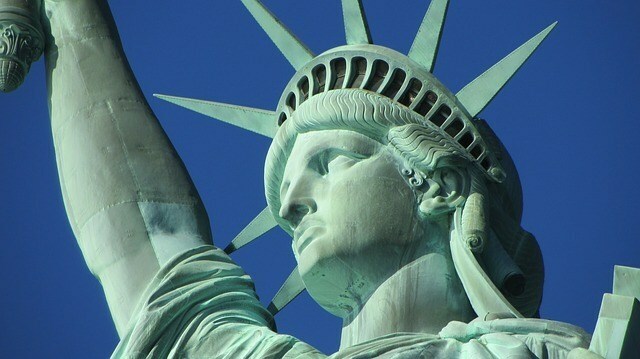 For the Statue of Liberty, it isn’t necessary to make reservations at New York CityPASS attractions. CityPASS also says, “At Statue Cruises, you have up to three days to board a cruise after securing your boarding pass in person. Once you have your boarding pass, you can proceed directly to security upon your return at your desired cruise time, but please allow at least 45 minutes for security and boarding.” You can reserve in advance if you’d like for Lady Liberty but it’s not necessary. Hope that helps! Thank you for your tips, I just have one more question. For Top of the Rock we want to do be there during sun set however on the official page it says it’s worth 50 USD, does the CityPass include any time we want to do the Top of the Rock experience? Thanks for reading, Paula. 🙂 Yes, it’s good for day or night. Top of the of the Rock is open from 8am-midnight, with the last elevator up at 11pm. You show your CityPass at e-kiosk/box office on the Concierge level to redeem for the next available timed ticket. According to the CityPASS website, you can redeem early in your trip to reserve your preferred time, in your case sunset. Hope that helps and you have a great NYC trip! Hi. I REALLY appreciate finding your blog today! 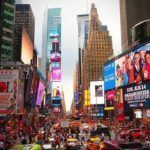 I’m visiting NY for the first time ever from England for my 40th in April and was going round in circles debating which Statue of Liberty Cruise to book… then saw the NY City Pass and started comparing prices… and fortunately found your excellent blog! Problem solved – I will purchase a City Pass! Before I do though, I do wonder if you (or any fellow readers) could advise me: if I do buy the City pass, can I still book the Statue of Liberty / Ellis Island Cruise in advance (at a set time) and include the crown visit? How would I then collect tickets? (I’d like to know these are organised before I leave the UK). pass to NYC called the ‘NY Sightseeing Pass’. How do you rate this pass against the NY CityPass? (which is already very convenient).